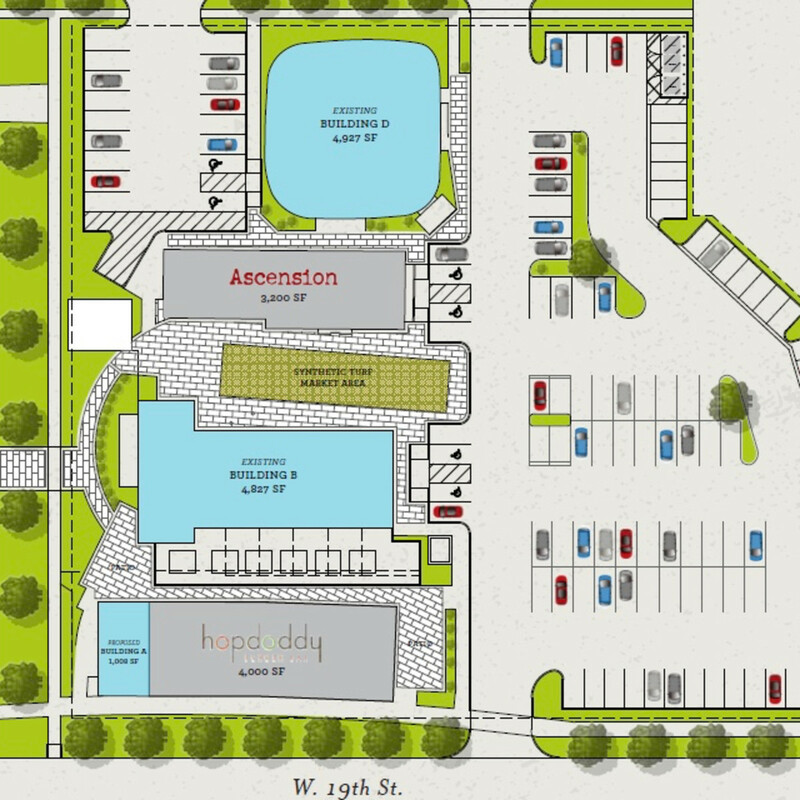 Hopdoddy will join Dallas-based coffee shop Ascension at the Heights Waterworks development, real estate developer Braun Enterprises announced. 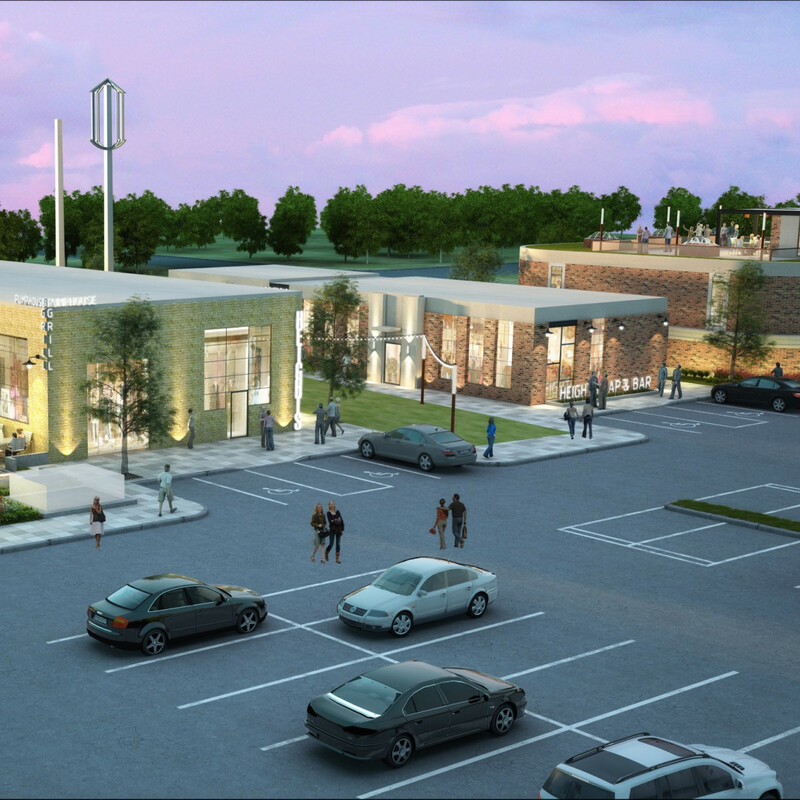 The restaurant will occupy 4,000-square feet of space in a building that will be constructed along 19th Street. 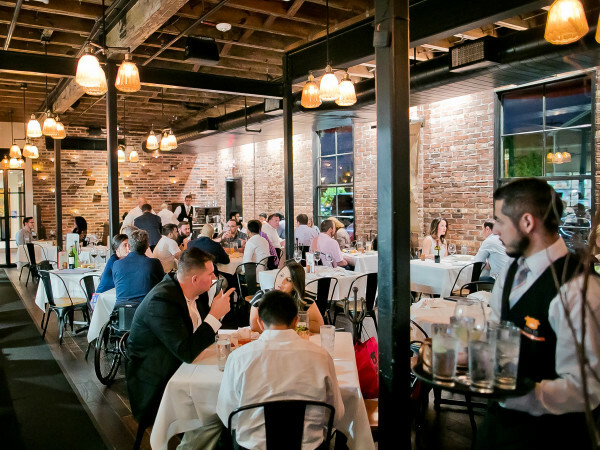 The timeline on these projects is always tricky, but Wolf estimates the restaurant will open in the fall of 2018. Frank Seely represented Hopdoddy in the transaction. 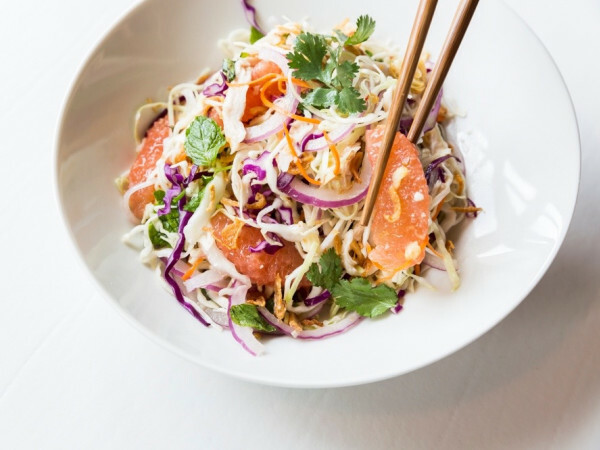 "We have been big fans of Hopdoddy since visiting them in Austin years ago," Braun leasing director Zachary Wolf tells CultureMap. 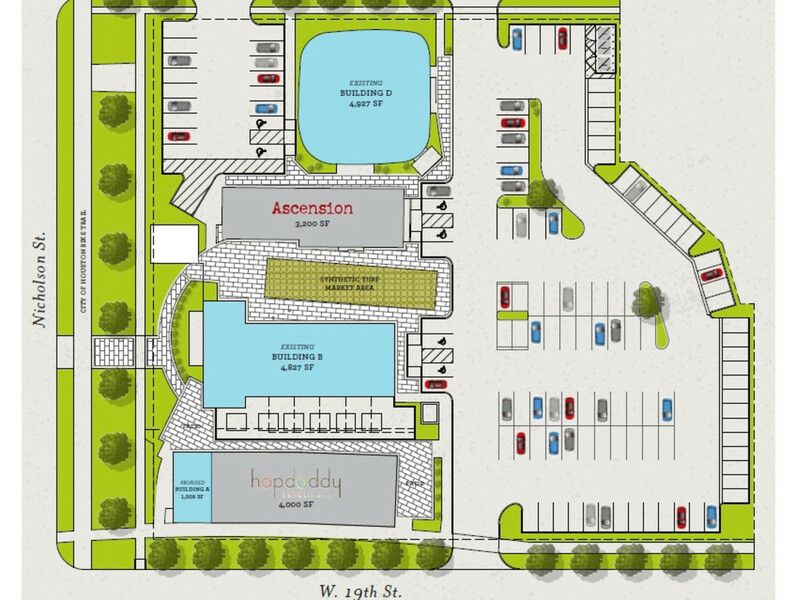 "They provide a high quality product and a family-friendly atmosphere that will fit perfectly in the Heights. 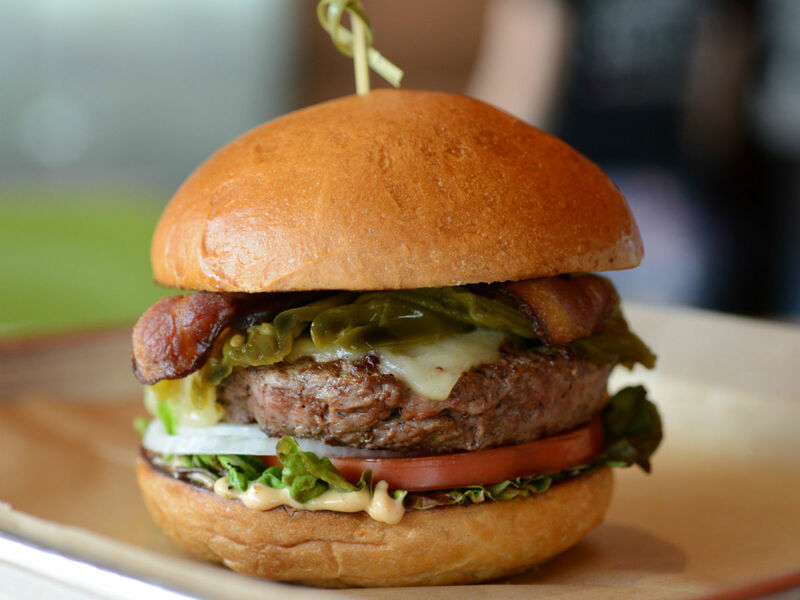 Since arriving in Houston last year at River Oaks District, the Austin-based better burger joint has taken Houston by storm with two additional locations in Rice Village and Vintage Park. The restaurant's use of high-quality ingredients like Angus beef and sushi-grade tuna for burger patties that are served on in house-baked buns has proven to be a winning formula; Hopdoddy also recently became only the second restaurant in Texas to serve the Impossible Burger, a vegan-based patty that appears to "bleed" like a beef burger. As the "hop" part of its name implies, those burgers get paired with a solid selection of craft beer, along with sodas, milkshakes, and cocktails. Fresh cut skinny fries, available with a surprisingly good queso, only further enhance the restaurant's appeal. 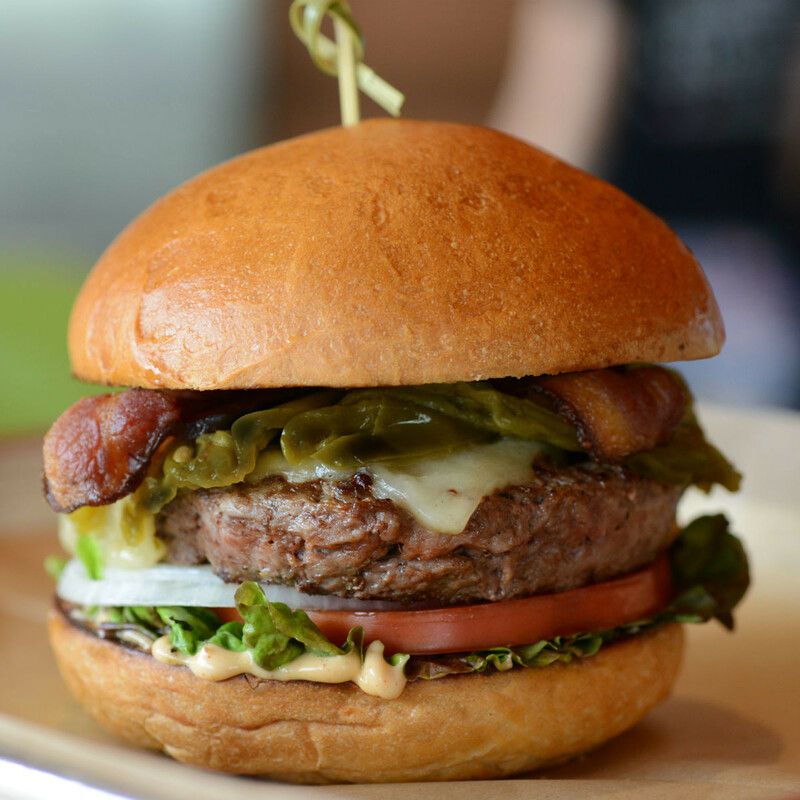 Hopdoddy manages its famous line in a number of ways. A dedicated server offers diners the chance to get drinks while they wait, and the kitchen sends out a constant stream of samples of both fries and shakes. Then again, those lines could be a little shorter in the Heights. 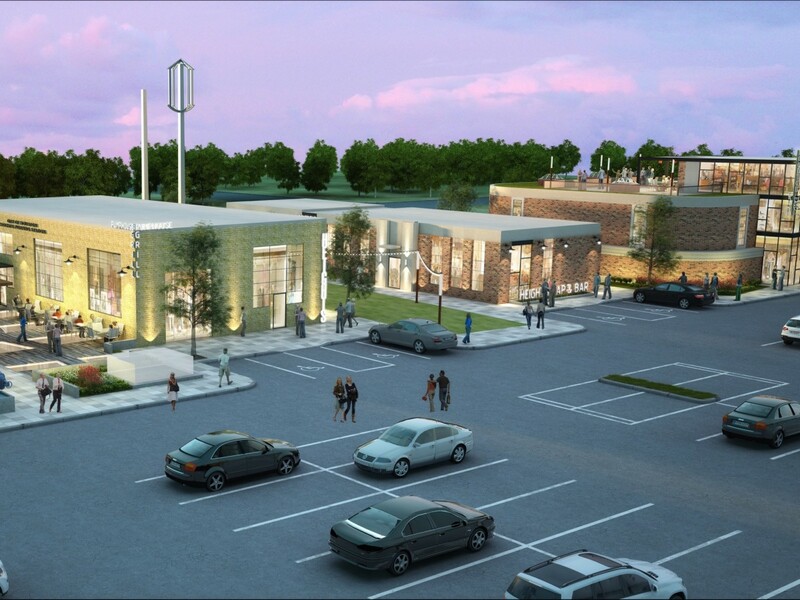 The neighborhood is already home to a number of popular burger joints and restaurants that serve good burgers, including Hubcap Grill, Becks Prime, and Down House. Recently opened Balls Out Burger, the imminent arrival of Bernie's Burger Bus, and plans for a second location of The Burger Joint will only add to the mix. Thankfully, Houstonians appetite for burgers seems to be pretty limitless. 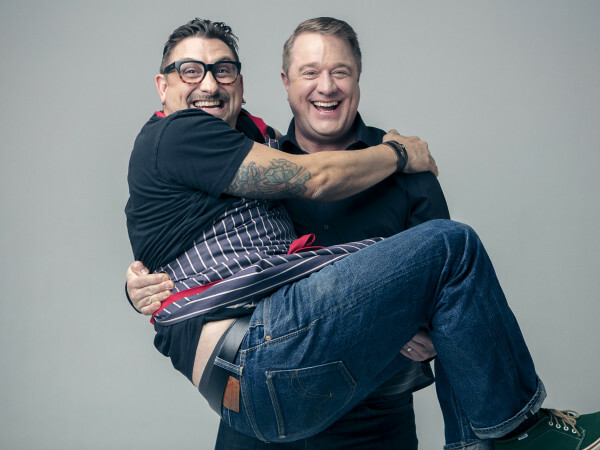 CultureMap also asked Wolf is he had any comment on Eater Houston's recent report on rumors that State of Grace owner Ford Fry has plans to open a Tex-Mex restaurant called Superica at the Waterworks. "I know nothing," he replied. Count that as a rumor for now, but expect more tenant announcements soon.